Look at this lovely rambler-style town home – isn’t it cozy? 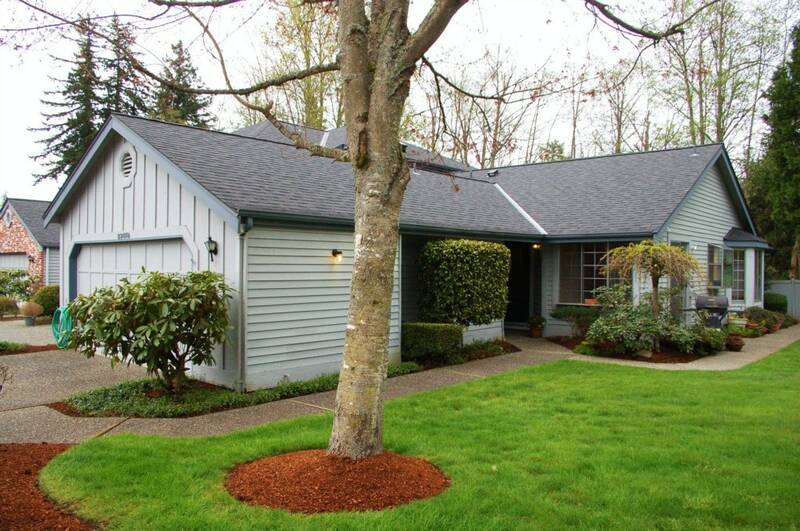 Located on Kent’s East Hill, this home has 2 bedrooms, 1.75 baths and 1,220 square feet of living space. It is ideal for a single adult or a couple who would rather not have the upkeep and maintenance of a large home. With a beautifully-manicured lawn, this adorable home has loads of curb appeal and it is priced right. Under $215,000, this home is a great bargain. Contact me to schedule a tour.